You think you know New York? 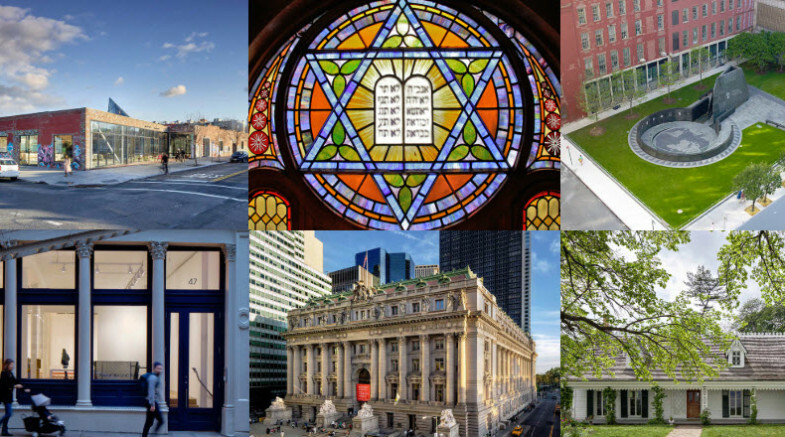 We challenge you to name all of the buildings in these photos. In a City as rich in culture as ours, it’s nearly impossible to take it all in, but this weekend you can expand your horizons at Open House New York. This non-profit organization gives the public access to the City’s most impressive architecture and the people who helped build and preserve it. Now in its 15th years, OHNY has grown from 84 sites to over 250 and last year it attracted 80,000 visitors. The best part? It’s free! Although some high-demand buildings require reservations. Visit https://ohny.org/weekend/plan-your-weekend/grid to see the sites and learn more.